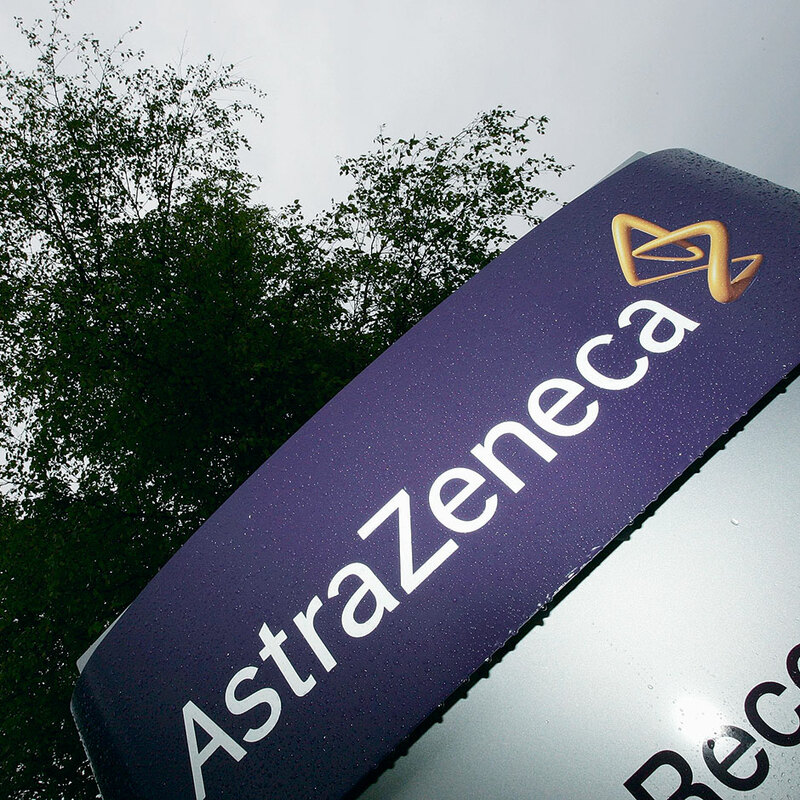 AstraZeneca is an international pharmaceuticals and biologics company with operations in more than 100 countries. Created by the merger of the Swedish company Astra AB and the UK-based Zeneca group, this British-Swedish company has well over 150 years of combined experience. AstraZenica is one of the larger pharmaceutical companies, placing fifth in the 2011 global rankings of the largest pharmaceutical companies by number of sales. Employing over 72,000 people worldwide and investing over $4bn annually in research and development, the company aims to develop medicines for major diseases such as cancer and cardiovascular and respiratory illnesses.